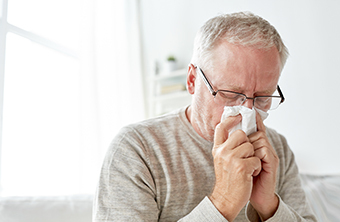 Flu Season is upon us and Influenza A has been reported in some Residential Care Facilities Influenza A has been detected at a number of Northern Sydney Aged Care facilities. Ensure you take care when visiting any facility and remain diligent with hand hygiene. It is always a good idea to call the facility before you visit in case they are in lock down.